With hundreds of dog breeds around the world, being able to identify them all correctly would be quite a feat. Start with the dogs in this quiz and find out how much of an expert you are. 1. 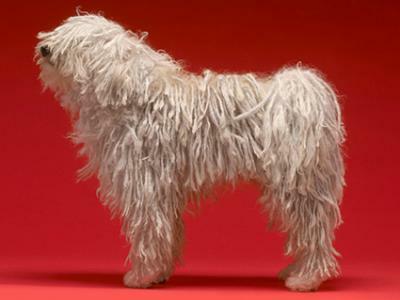 Can you name this shaggy fellow?